You are not logged in. 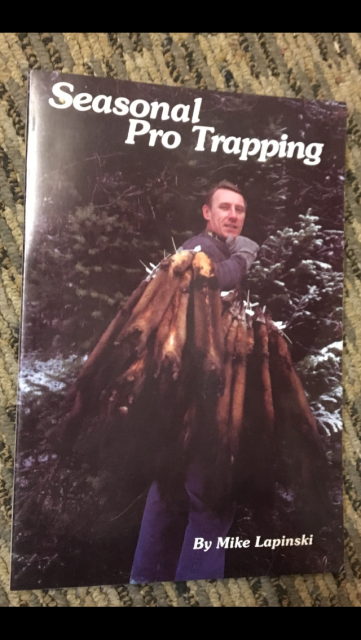 [Log In] Iowa Trappers Talk » Forums » Iowa Trappers Talk Forums » For Sale » •••BOOK for SOLD•••! #76113 - 01/29/19 07:52 PM •••BOOK for SOLD•••!